Yes, this is another Makeup Revolution post. I can’t help it, their products are good and, once again, I was attracted by yet another eye shadow palette, not that I need any more in my collection! You know I’m a lover of colourful palettes like this. Neutral looking palettes do not really excite me that much at the moment because I feel like there is enough of those in the market currently. So when palettes like this come out, I’m quickly intrigued! 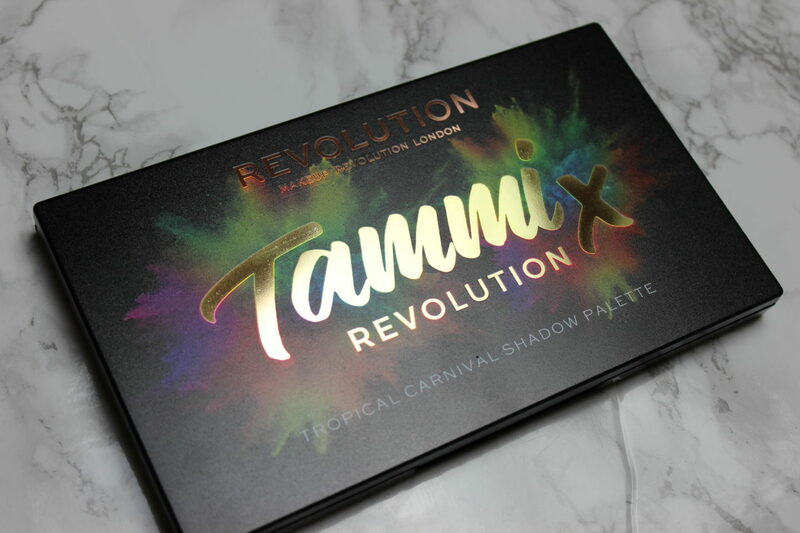 As some of you may know, this is the 2nd collaboration that MakeupbyTammi has done with Makeup Revolution. 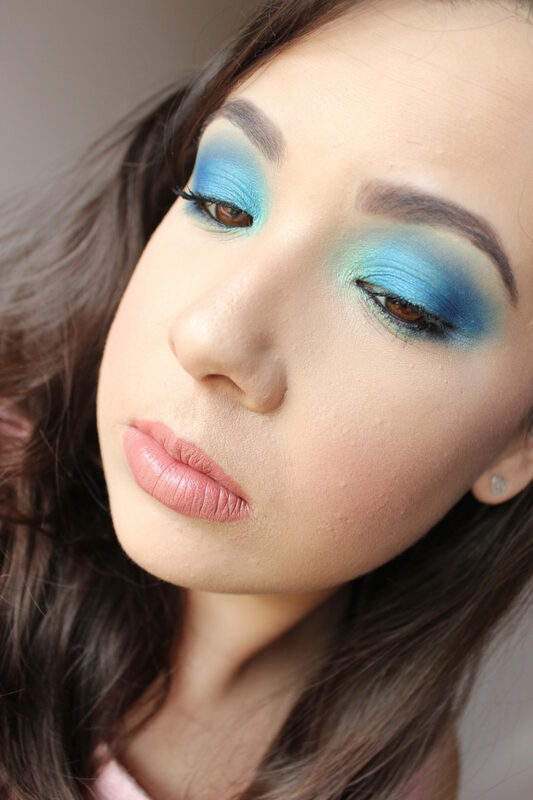 I also reviewed and swatched the first one, Tropical Paradise, you can check out that review HERE. The packaging is a very hard plastic outer casing with a click in closure. You also get a really good sized mirror inside the palette, which makes it great for travelling. The outer design of the palette itself is the same as the box that it came in. So it was really cool how they managed to mimic the colourful design onto the palette itself and not just on the box, because let’s face it, we will be throwing the box away at some point! You are also treated to a plastic sheet that has the names of the shades on top, but we all know, this tends to also get thrown away sooner rather than later. However, they have printed the names of the shades at the back of the actual palette to! Now you can freely throw away that plastic sheet and not worry about loosing the names of the shades. Handy! As you can tell by the name of this palette, the theme is based on Carnivals! To be honest, I don’t go to carnivals, but I did accidentally go to one with my friend. But we were just on the side lines watching. I noticed how everyone in the carnival was dressed up in such beautiful and vibrant costumes. The music and general vibe of it all was amazing and so upbeat! I loved it! This eyeshadow palette sums up all of that for sure! You have so much colour and vibrancy here which really does depict the amazing vibes you get at a carnival! 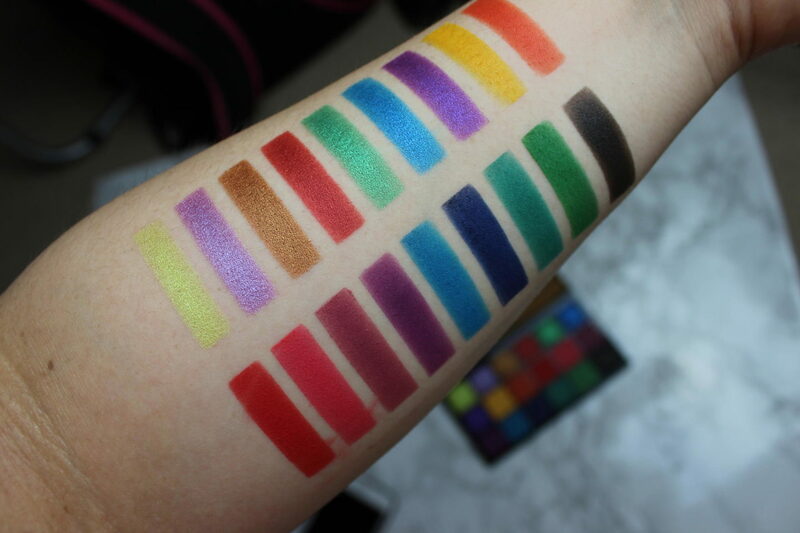 The Tropical Carnival palette contains 18 eyeshadows in total. 7 are shimmer and the rest are matte shades. You may be thinking, wow, they even look pigmented in the pan. Yes, you are absolutely correct my friend! I was so impressed when I swatched all the colours from this palette! Although, I didn’t expect anything less. 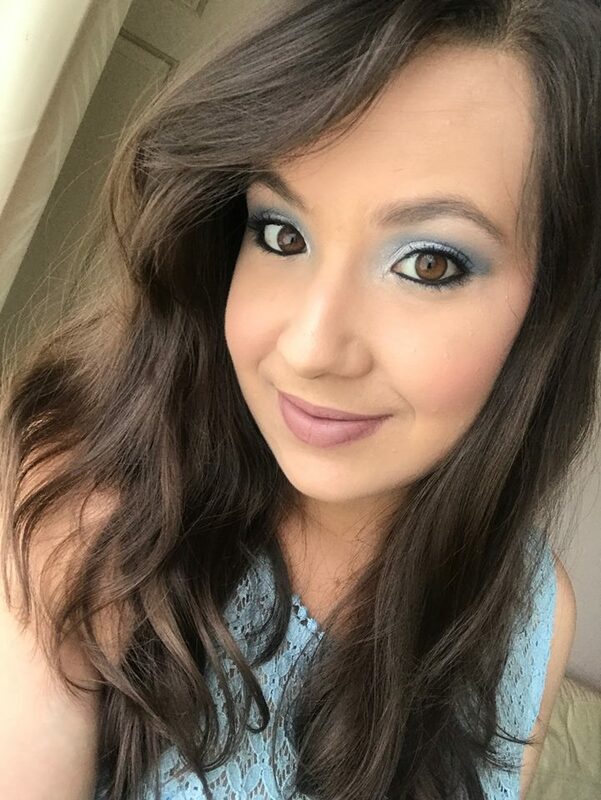 Makeup Revolution have really uped their game and their products are so good for the price tag. The matte shades blend so well. So far I have used the purple shimmer and purple matte shade and I have also used the blue shades. 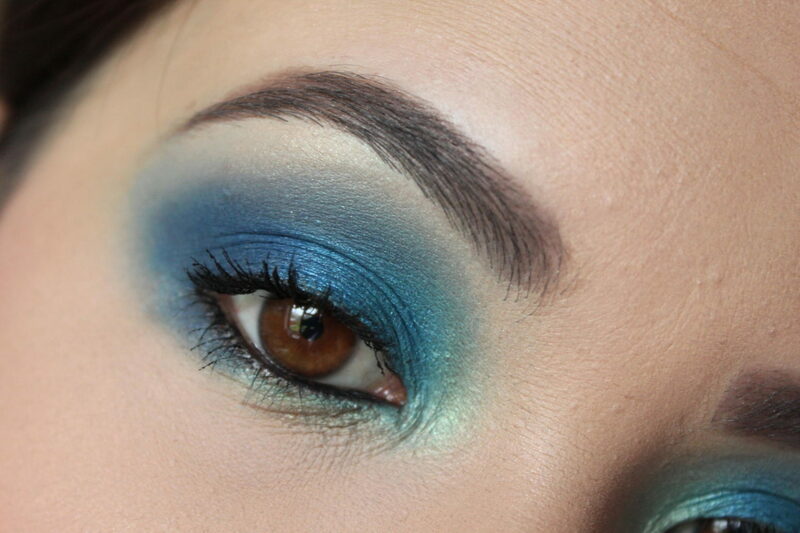 Below are some photos using the blue shades of this palette. These photos are all unedited. The colour payoff is really good with this palette. 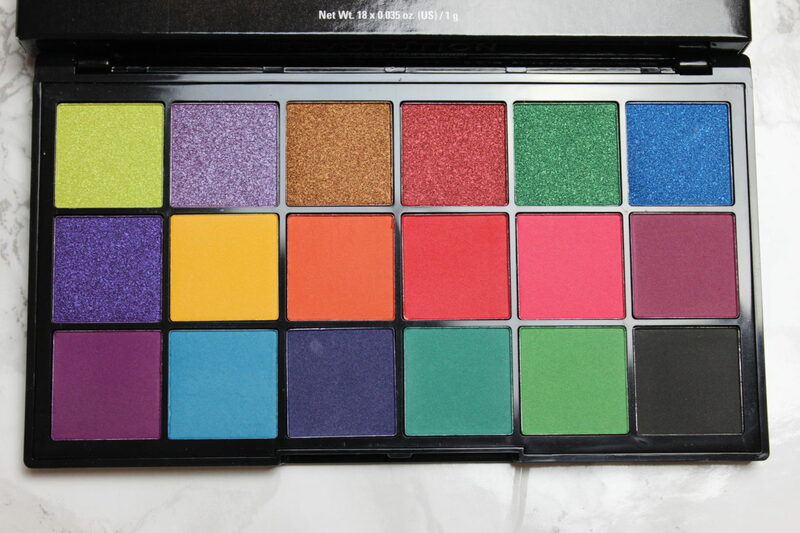 The shades are very pigmented and if colour is what you’re after, you will not be disappointed with this palette. The only colour that I would have liked to be included in this selection is a nice vanilla or brow bone highlight colour. I always use vanilla shades or shimmers to high light the brow bone and also to help me blend out the edges of my eyeshadows. 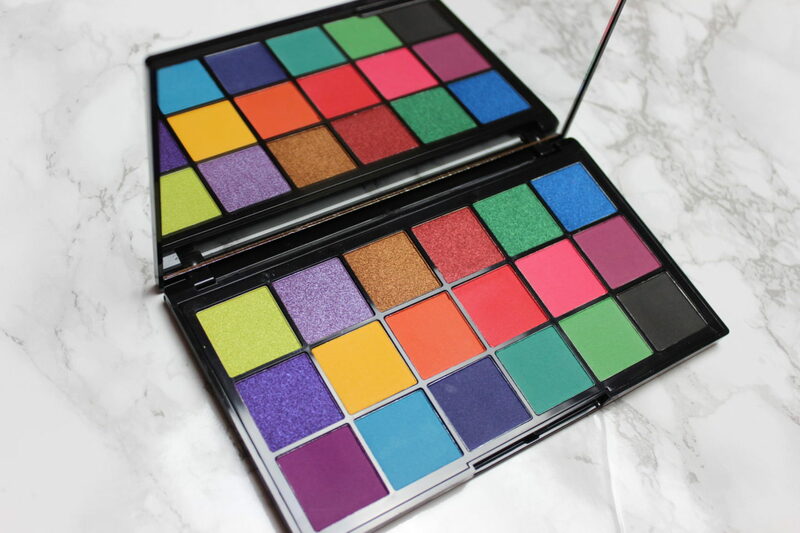 Even though this palette is so vibrant and full of colour, I do feel like you would need another palette to compliment this one, especially for creating depth with darker matte shades for the crease and outer corners. Yes there is shimmers and mattes in this palette, but not all of them will go with each other. Maybe I should challenge myself with the colours and create more out of the box looks. For example, let’s say you wanted to use that lovely 3rd golden/bronze shade on the top row, what shade would you use in the crease and outer corner? The same with that shimmery Red shade. The matte reds that are currently in the palette are not dark enough to create that depth and definition that you’re looking for. Thankfully, there is a black shade in this palette, so you could also use that to create some dimension. However, that is most definitely not a criticism or a bad thing at all, it’s just worth noting that you may need to partner up with other palettes. Or maybe I just need to UP my makeup skills! Come to think of it, the first palette, Tropical Paradise, might compliment this palette very well to. All in all, I would give this palette a massive thumbs up! 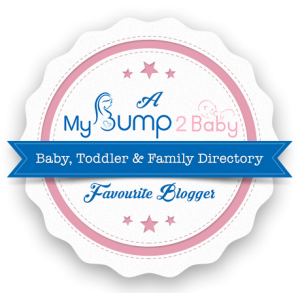 This retails for only £10 and that is such a bargain and totally worth it! What are your current favourite eyeshadow palettes?